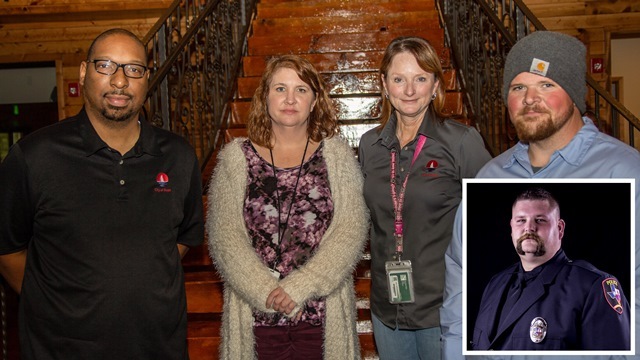 The City of Heath recently honored employees for their outstanding performance in 2018, including from left, Citywide Employee of the Year, Kevin Martin; Katie Poteet, Administrative Services Employee of the Year; Leisa Price, Community Development Employee of the Year; Steven Parker, Public Works Employee of the Year; and (inset) Officer Keven Rowan, DPS Employee of the Year. 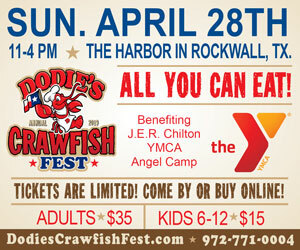 Photo submitted by City of Heath. (HEATH, TX – Dec. 19, 2018) The City of Heath honored employees for their outstanding performance in 2018 at the Annual Awards and Holiday Celebration Luncheon on December 12 at Hidden Creek Events Center in Heath. Kevin Martin was named 2018 Citywide Employee of the Year in recognition of his exemplary work as Code Enforcement Officer. Additionally, he took on the added role of assisting as a Planning Technician in 2018. Departmental Employees of the Year were also recognized and include Katie Poteet, Administrative Services; Steven Parker, Public Works; Leisa Price, Community Development; and Officer Keven Rowan, Department of Public Safety. Martin was hired by the City of Heath in 2016 with previous experience in the Cities of Farmers Branch, Wylie and Dallas. His expertise and care and concern for both the citizens he serves and his fellow colleagues were immediately noticed by his supervisor and colleagues. Mr. Martin exhibits all these qualities and more that make him worthy of being the Employee of the Year for 2018,” added Lasher. These are the same characteristics highlighted by other Department Directors as they announced their Department Employees of the Year. 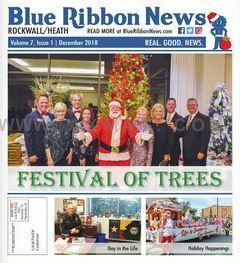 Submitted press release by Suzanne Brooke, Community Relations, City of Heath, for publication in Blue Ribbon News.